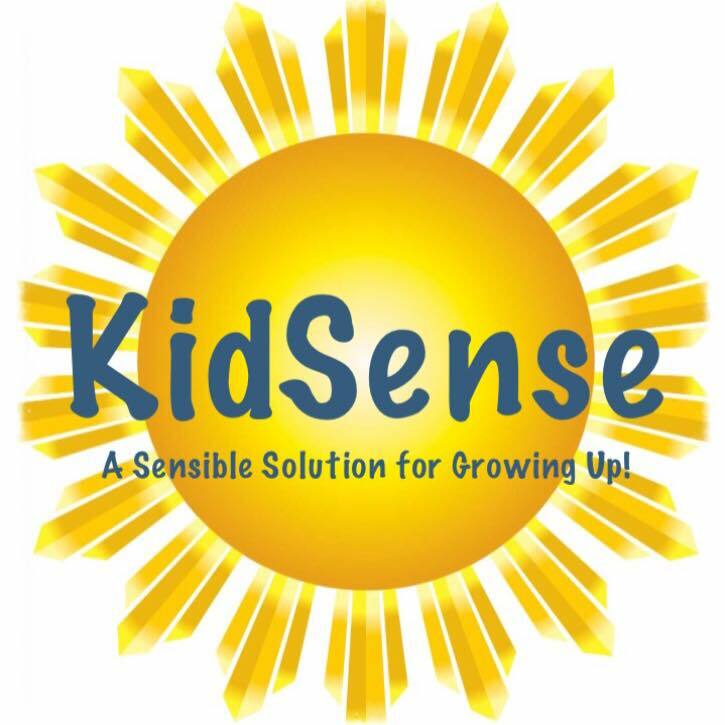 Register as a new or returning consignor with KidSense! 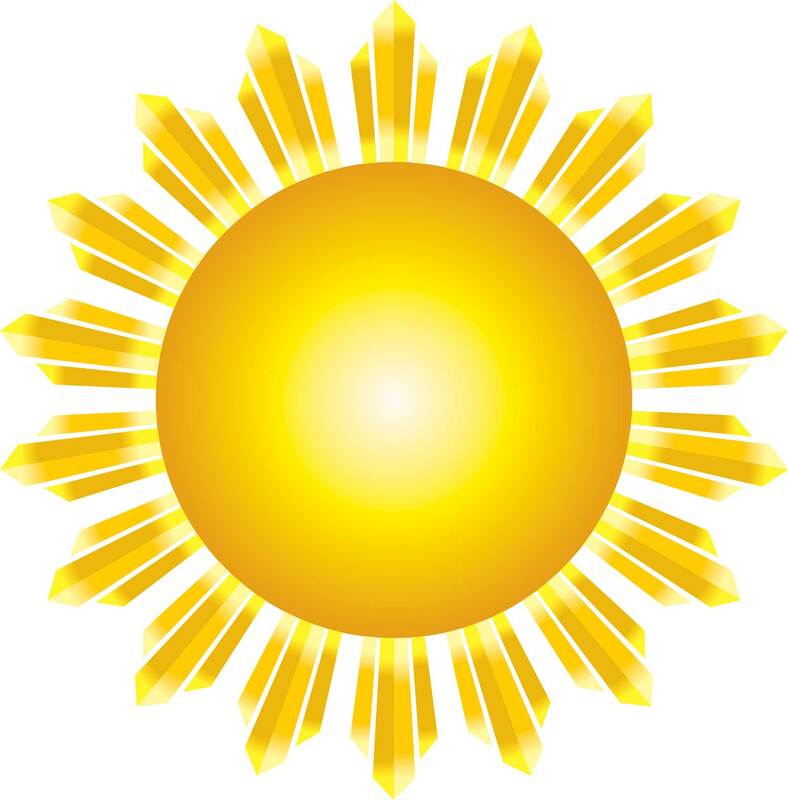 Complete your online registration within minutes. All the important dates and times for our upcoming event. Take note these are dates and times all consignors should be aware of!